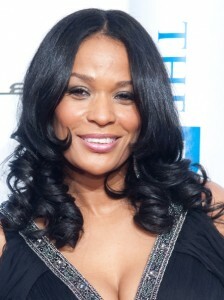 We featured Beverly Bond during our month of FAB Women and Girls making history, and were honored and flattered when she thanked us on Twitter for including her. Black Girls Rock! is everything The Fab Girls wants to be; an entity that hopes to educate, inspire, and uplift young girls that are (F)emale (A)nd (B)lack! The founder and CEO of Black Girls Rock is continuing to provide young girls ages 13-17 with the opporunity to participate in the Black Girls Rock! Queens Camp this summer. Take the jump to find out more about this exciting camp for, how to apply, and scholarship information! Since it’s snowing at FAB Girl headquarters, a Snow Day reading post seems in order! 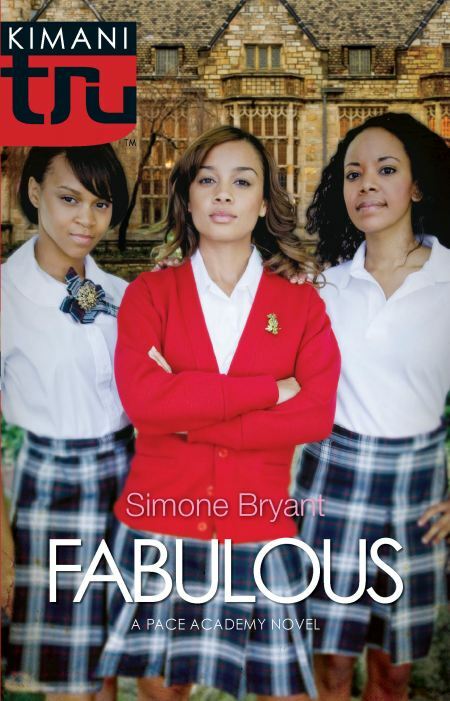 Today’s pick is Fabulous by Simone Bryant. Fabulous takes places as the ficticious Pace Academy, a private school for children of the rich and famous. The book puts you in the mind of the hit show, ‘Gossip Girls’, with a FAB cast of characters. The trio of characters that the novel centers on call themselves ‘The Pacesetters’, who run things at the school and want to keep it that way. 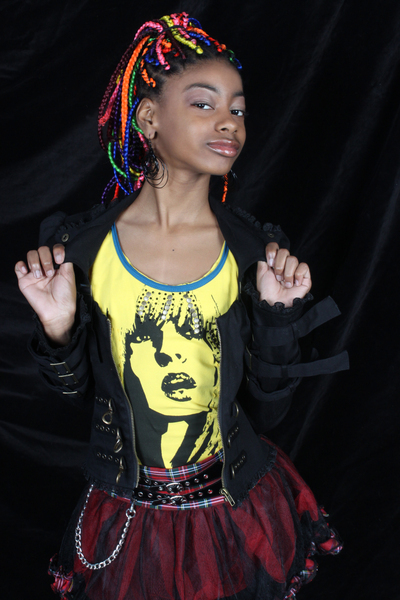 Starr is the daughter of a record label owner and his wife who was a former RandB star. Starr isn’t feeling the family love because they hardly spend any time together. Marisol is the daughter of famous baseball player, and it’s the ‘player’ part that seems to be tearing her family apart. The groupies who are after her wealthy father are causing all sorts of drama! Dionne is new to the academy, and new to the trappings of wealth. Her father is a new recoring artist, and is spending money faster than he can make it. Will she be able to fit in with her new classmates? Read this page turner to find out!